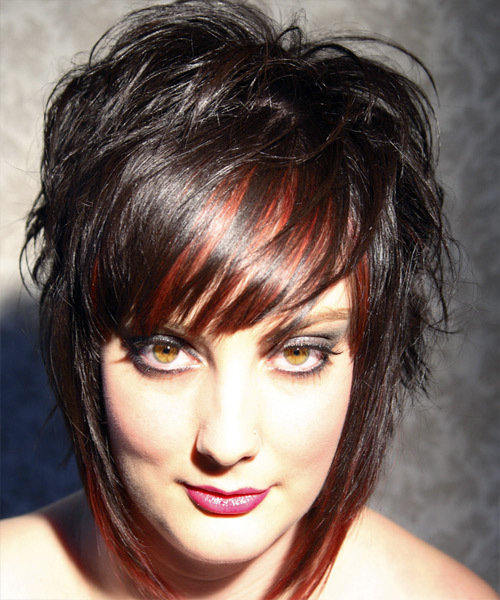 This is a fun bold style that is perfect for those with fine hair who are after a great 'do with plenty of volume. 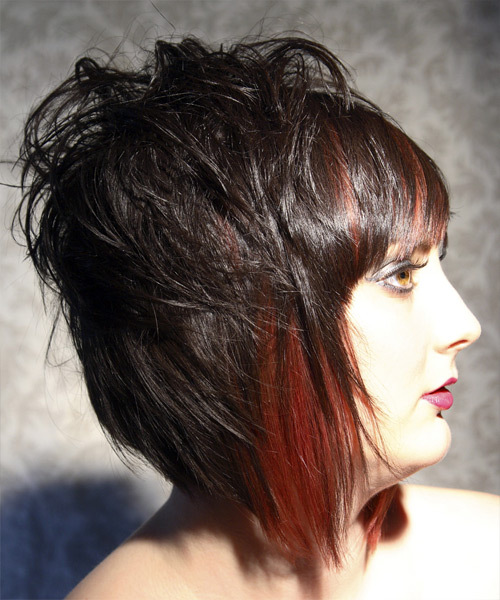 The top has been razor cut short to add height around the crown, and the razor cut bangs have been side swept to create a softer look around the face. The Sides: have been cut around the neck and thinned out to give the top all the attention. The Back: has been razor cut short and shaped around the neck. 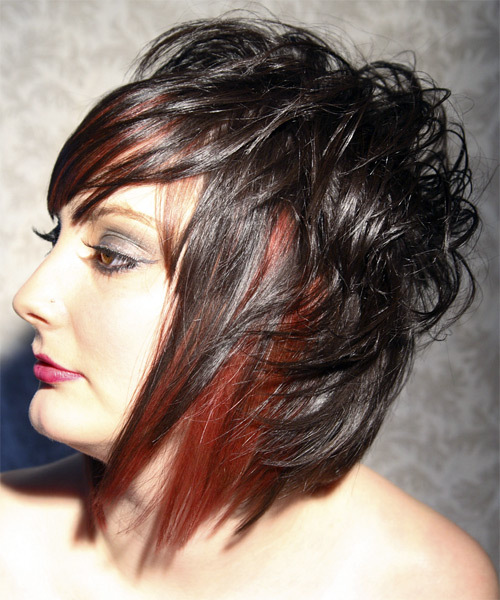 Bring the back section under with your wax and then mess the top sections to create this textured look.